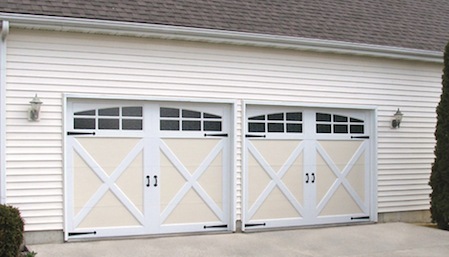 You are on your way to excellent garage door installation and repair service! Call us today to speak with a garage door specialist, or fill out the submission form below if you prefer to reach out to us electronically. One of our experts will respond promptly.